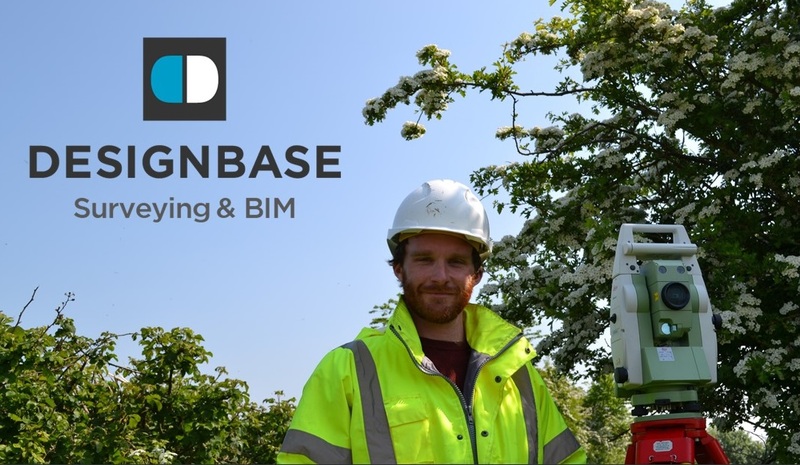 Design Base Ltd is a progressive consultancy at the forefront of the UK Surveying industry. 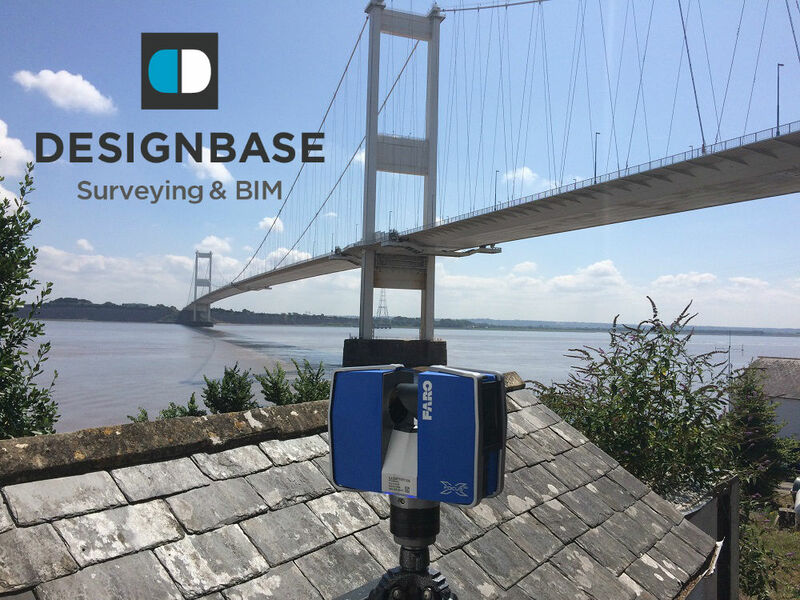 Now in our 20th year we offer advanced surveying solutions including Topographical Surveys, Measured Building Surveys, Utilities Surveys, Laser Scan Surveys & Building Information Modelling. Our success is built on a reputation for precision surveying, excellent customer service and employee welfare. We openly encourage our people to be the best they can, to develop their specialist and wider skill set and recognise their personal contribution and reward them accordingly. We know that when we look after our team; they look after our customers. Due to sustained growth throughout 2018 we now seek to recruit two further Land Surveyors to join our happy team. The roles are based in the South and South West regions working on sites from Bristol through to London and surrounding counties. Our diverse array of projects includes residential, commercial and industrial developments. Reporting to the Survey Operations Manager you will provide specialist Land Surveying services; Topographical, Boundary, Setting Out and Monitoring. You will use the latest Robotic Total Stations and GPS Instruments and process the site data using LSS and AutoCAD. In addition, you can look forward to regular 3D Laser Scanning opportunities and generating Point Cloud files using Faro Scene. We will provide the training you need to be professionally competent in this state-of-the-art survey. You will be fully equipped to undertake your duties in a professional and safe manner. This includes a Company Vehicle for every site survey, safety equipment and PPE. Your office consignment includes a PC, Laptop and Autodesk and MS software. Following an initial settling in period you have the flexibility to work from home or at the office; you decide. We are seeking a Land Surveyor with a minimum of 2 Years’ site surveying experience using Leica, Trimble Total Stations or similar. As a confident Land Surveyor, you will be proficient in AutoCAD and use LSS or similar data processing software. We are seeking a positive character who wants to progress within our company to a Senior Surveyor or Management position. No matter your ambitions you will need the people skills and motivation to work effectively within the team and support colleagues and clients whenever or wherever you can contribute. Given the nature of Site Surveying its vital that you enjoy travelling and can work efficiently using your initiative to solve the various challenges this busy role presents. We are seeking to recruit a Graduate Land Surveyor to join our Trainee Surveyor Scheme. If you have recently qualified with a degree in Land Surveying or similar measured surveying discipline this could be your first important step in the Geometrics Industry. Our 2-year scheme covers every aspect of our service proposition. You will build professional topographical surveying skills using the latest Leica Total Stations, processing the field data using our state of the art surveying software. We will show you how to survey buildings with advanced Laser Scanning instruments and how to register the scans to build a precision point cloud. As you progress you will learn to generate a full set of building plans, elevations, and sections in AutoCAD before progressing to 3D modelling in Revit. The 2-year training scheme provides a sound foundation, the perfect beginning for an ambitious surveyor who wants more than the traditional “Assistant Surveyor” route. The first years’ salary is £18k plus benefits building to £20k in year 2 and £22.5k on successful completion.